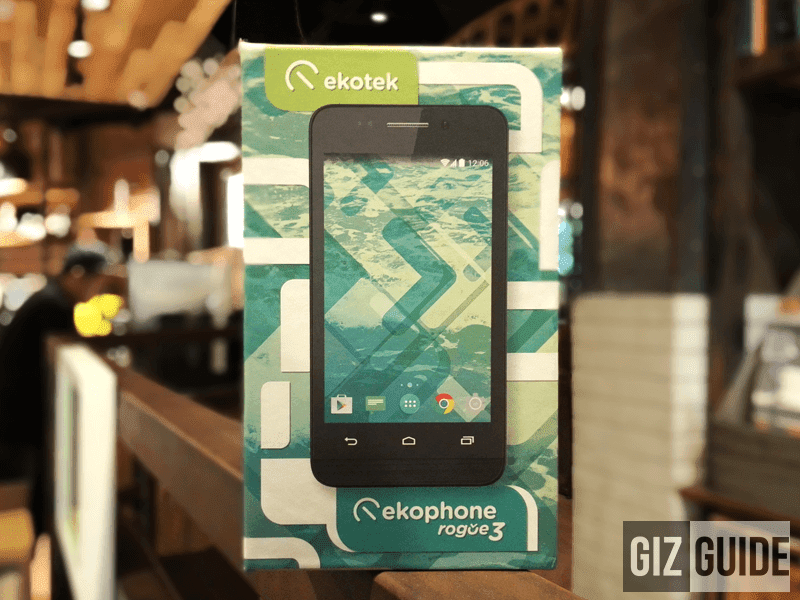 Ekotek Ekophone Rogue 3 Announced! 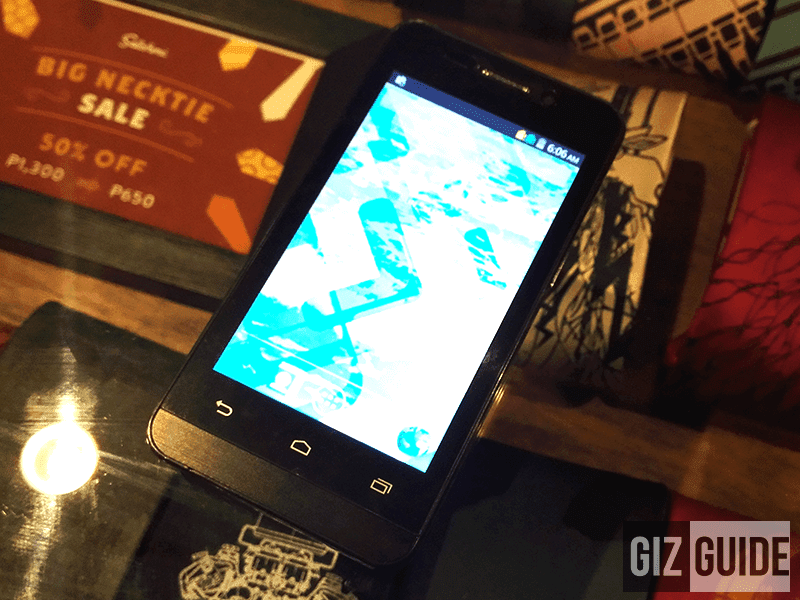 FIRST Intel SoFIA Phone In PH Priced At Just 2,899 Pesos! Home / ekotek / ekotek ekophone rogue 3 / ekotek ekophone rogue 3 intel sofia / ekotek ekophone rogue 3 price / ekotek ekophone rogue 3 specs / first intel sofia phone philippines / mobile / news / Ekotek Ekophone Rogue 3 Announced! 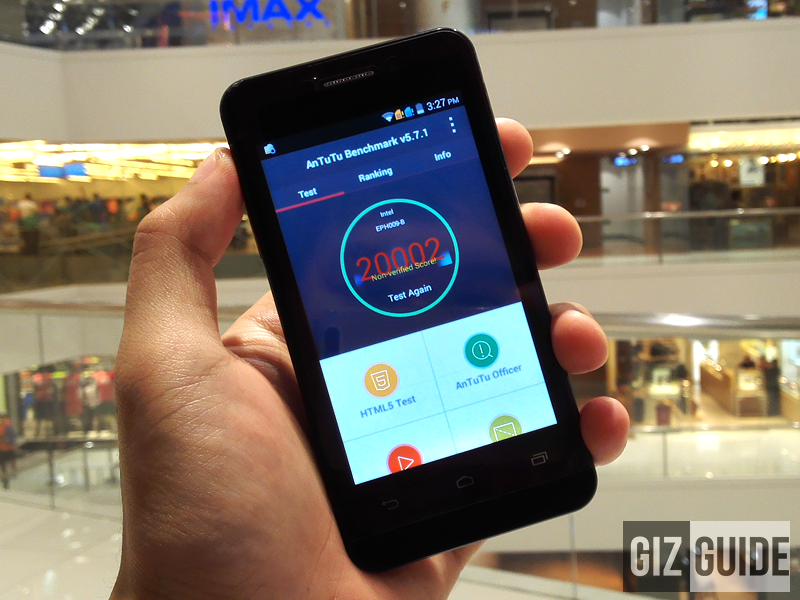 FIRST Intel SoFIA Phone In PH Priced At Just 2,899 Pesos! 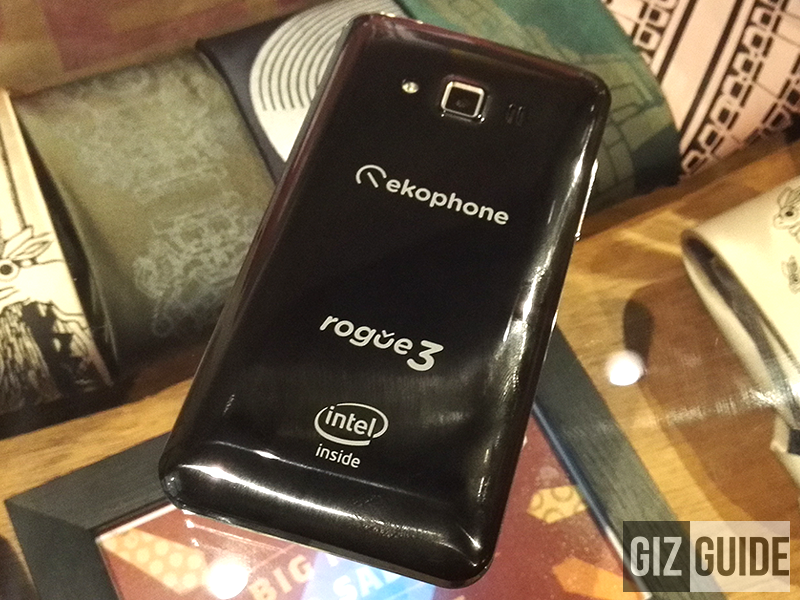 In an event earlier, Ekotek just surprised everyone when they released the Ekophone Rogue 3, the first smartphone in the Philippines with Intel SoFIA chip! It's an entry level device that features a 4 inch screen w/ 5 point multi touch, 1.0 GHz Intel SoFIA Atom X3 dual core processor, 512 MB of RAM, 4 GB of expandable ROM up to 64 GB via micro SD card slot, 2 MP rear camera, VGA selfie camera, WiFi, 3G and 1,350 mAh of battery capacity. Based on my Initial impressions of the phone, this device is a speedy entry level device thanks to the quite powerful Intel SoFIA chip that's faster than most entry level quad core devices.